With a vision of becoming the “Center of Excellence” to develop human resource capacity for the TVET sector in Asia and beyond, TITI is moving forward with the mission of contributing distinctly to the quality of programs and services of Technical and Vocational Education and Training by means of training, education and research to prepare professional TVET workforce both at national and international level. 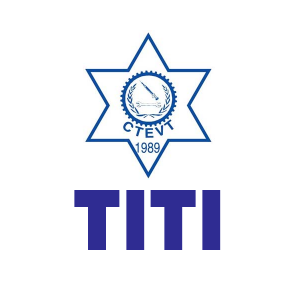 TITI has five departments for its smooth operation viz. Training, Education, Research & Development, Marketing and Administration department. Training department is mainly responsible for managing all the training events. This department in association with other departments (Instruction Program, Curriculum Development Program. Management Program, and Community Development Program) functions smoothly by analyzing, designing, developing, implementing and evaluating TVET courses effectively and efficiently.